Outstanding 2+ acre lot in gated, luxury community with 360 degree mountain views and flat, cleared building site. Lot offers ideal privacy at the top elevation of the community with gorgeous views in every direction. 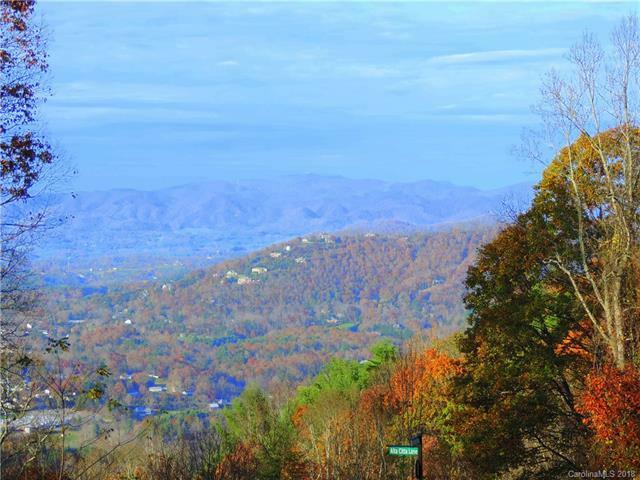 Versant is an established gate community of custom-built, luxury homes in desirable North Asheville. Lot offers city water, sewer and natural gas and plenty of paved road frontage. Low woodfin taxes and only minutes to the center of downtown Asheville and downtown Weaverville.